Water enters the Flow Guard Sulfur Filter and passes through the air chamber. This begins the oxidation of the sulfur to a precipitated solid. The multi-media bed then traps the solid and holds it until the next regeneration. When the filter backwashes, the solid is sent to drain. 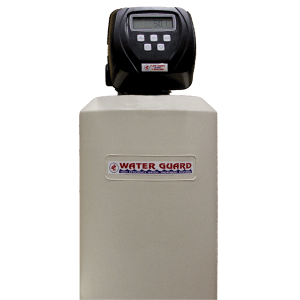 The Flow Guard Sulfur Filter is a non-chemical solution to remove/reduce Sulfur (rotten egg odor) from your well water supply. 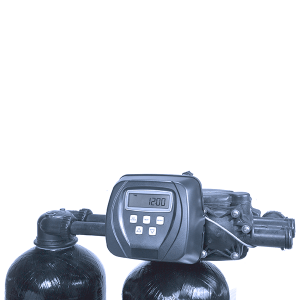 The Flow Guard Sulfur Filter uses Automatic, fully programmable Custom Control Valve. The valve is set for two cycles; to backwash the multi-media and to draw air to create the air chamber for the oxidation and precipitation of impurities. The Flow Guard Sulfur Filter will remove or reduce Sulfur depending on the amount of the Sulfur in the water. The Flow Guard Sulfur Filter must regenerate every night in order to maintain a fresh air chamber. 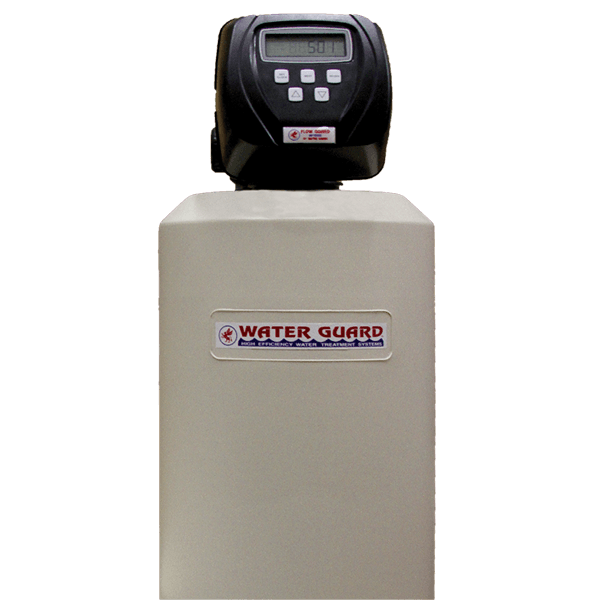 Water Guard has a five year warranty on the valve and mineral tank for manufacturer’s defects. The filter media is not under warranty.